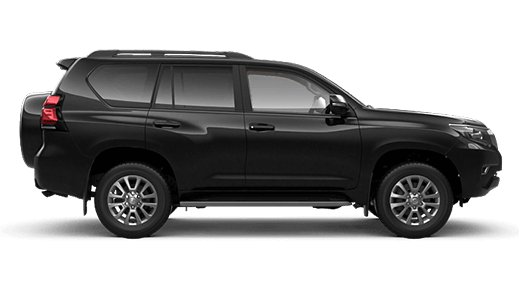 Echuca Toyota Pty Ltd (ABN 85 712 251 405) (Echuca Toyota) aims to provide its customers with the best possible products and services. We also want our customers to have confidence that we afford personal information an appropriate level of privacy, consistent with the National Privacy Principles set out in the Privacy Act 1988 (Cth) and with the Spam Act 2003 (Cth). Personal information is information in any recorded form that identifies an individual or from which an individual's identity can reasonably be ascertained. Examples include an individual's name, address, contact number and email address. Why does Echuca Toyota collect personal Information? Echuca Toyota and other OneToyota organisations collect and share with each other customer and guest information to provide you an integrated OneToyota guest experience, such as allowing you to be known across the network regardless of which OneToyota organisation you deal with and to provide you with products, services, information and assistance, respond to your enquiries and help keep your information up to date. 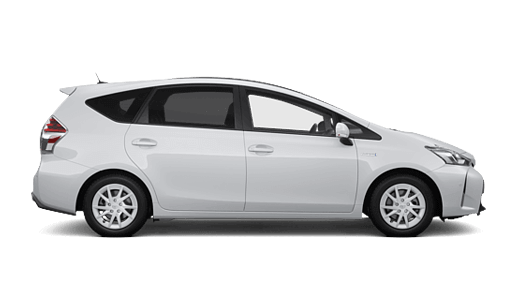 Your information may be disclosed to OneToyota network service providers in Australia and overseas for these purposes. 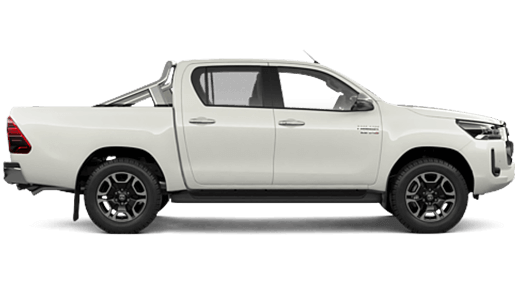 From time to time, Echuca Toyota surveys its customers on a range of issues, including new vehicle satisfaction and the quality of our service. These surveys help us to improve our products and services and tailor the way that we do business with you. If you do not wish to participate in these surveys, please contact the Echuca Toyota Customer Contact Centre. 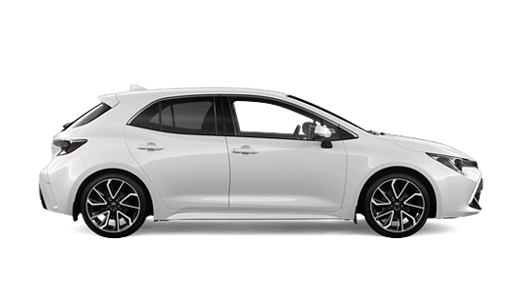 If you consent, Echuca Toyota may use your personal information to send you service reminders and information about our products and services, including special offers. 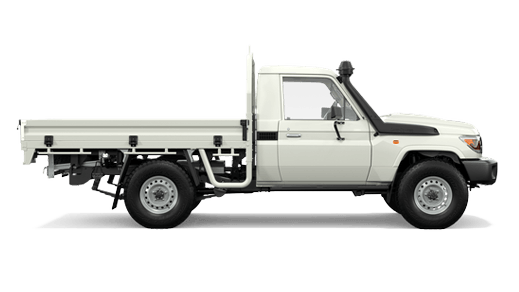 We may also send our customers information about products and services of businesses associated with Echuca Toyota . If you no longer wish to receive this information, please contact the Echuca Toyota Customer Contact Centre (details provided at the end of this policy). 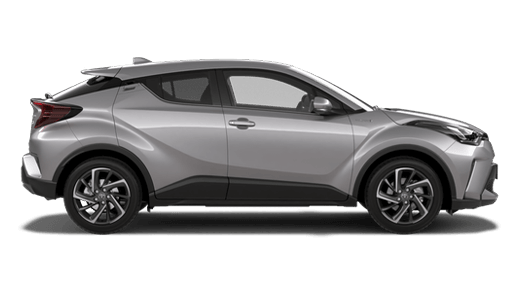 If you do not wish to receive Customer Satisfaction Surveys or other marketing information from Toyota Australia, please contact Toyota Australia directly on 1800 252 0976 (you will still receive safety-related messages). What sort of personal information does Echuca Toyota collect? The type of personal information that we collect will depend on the circumstances of collection. 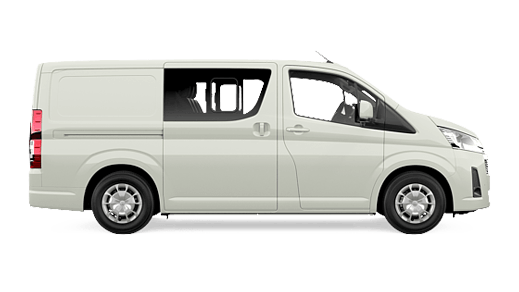 For example, we may collect your name, date of birth, address, telephone number, email address and vehicle purchase and service history. For vehicle purchases, we also collect information such as the vehicle make, model and colour, options and accessories supplied, price paid, trade-in details, vehicle identification number, registration details, driver's licence number, odometer reading, finance and insurance details and details of any roadside assistance services or extended warranty purchased. We may also collect details of other interactions that you have with us, together with any other information that you choose to provide us with. The collection of sensitive information is restricted by the Privacy Act. 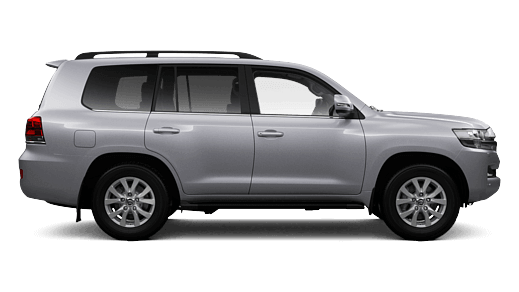 Echuca Toyota will not collect sensitive information about an individual unless this is necessary for one of Echuca Toyota's functions or activities and the individual has consented to that collection, or Echuca Toyota is otherwise required or authorised by or under law to do so. How does Echuca Toyota collect personal information? Some of the information that is collected on our website is not personal information, because it does not reveal your identity. For example, we may record your server address, domain name, the date and time of your visit to this site and the pages that you viewed. This information is used by us in anonymous, aggregated form only, for statistical and web site development purposes. 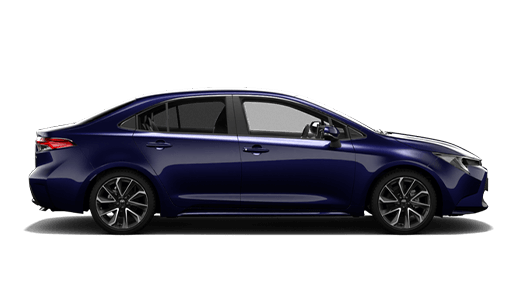 However, Echuca Toyota reserves its right to use or disclose this information to try to locate an individual if it reasonably believes that the individual may have engaged in any unlawful or inappropriate activity in connection with this website. A cookie is a small data file that a web site transfers to your internet browser for identification purposes. The cookies that we use do not identify you individually. Instead, they identify your internet browser. Most internet browsers are set to accept cookies. If you prefer not to receive them, you can adjust your browser to reject cookies, or to notify you when they are being used. There are also software products available that can manage cookies for you. Rejecting cookies can however limit the functionality of this website. 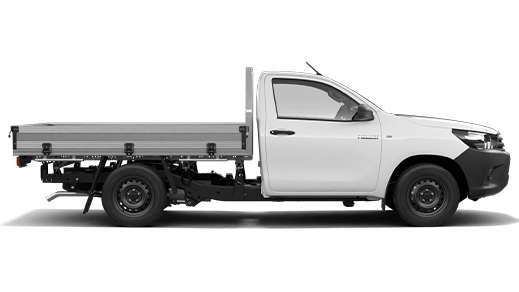 You respond to a Customer Satisfaction Survey conducted by Toyota Australia or a vehicle industry survey and the survey results are provided to Echuca Toyota. What if you don't provide your personal information to Echuca Toyota? 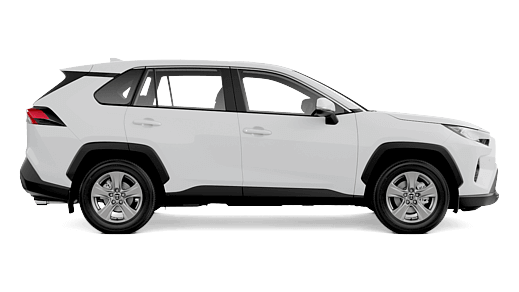 If Echuca Toyota is unable to collect personal information from or about you, it may prove difficult to do business with you or the organisation with which you are connected. When does Echuca Toyota disclose personal information to third parties? In providing our customers with products or services, we may disclose personal information to third parties. 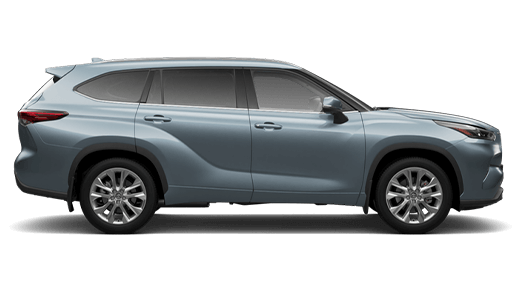 In particular, your personal information may be disclosed to Toyota Australia, Toyota Motor Corporation (Toyota's Japanese parent company) and their related bodies corporate. 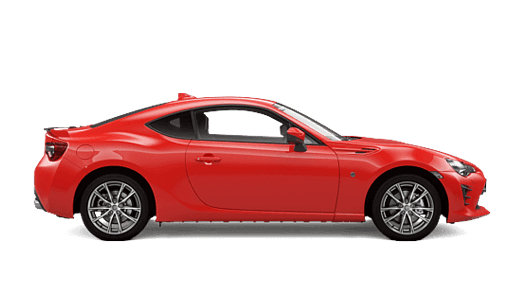 Information such as warranty details and service history may also be disclosed to other authorised Toyota dealers, to help them better serve your needs. In the case of contracted service providers, we may disclose personal information to the contracted service provider and the contracted service provider may in turn provide us with personal information collected from you in the course of providing the relevant products or services. We take steps to help ensure that our contracted service providers comply with the NPPs when they collect and handle your personal information. We may also disclose personal information to third parties where required or authorised by or under law to do so with your consent (which may be written, verbal or implied from your conduct). We will not send you any commercial electronic messages such as sms or emails without your consent. 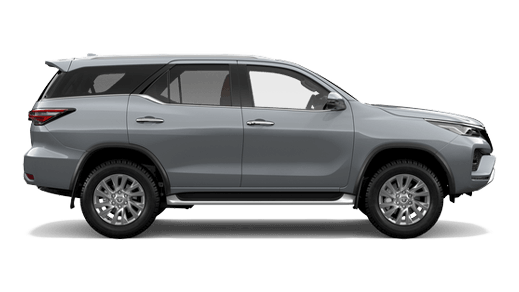 Any commercial electronic message that we send will identify Echuca Toyota as the sender and will incorporate our contact details. The message will also provide an unsubscribe facility. If you do not wish to receive commercial electronic messages from us, please contact the Echuca Toyota Customer Contact Centre (details provided at the end of this policy). We rely on the personal information we hold in conducting our business. We take reasonable steps to ensure that the personal information we hold is accurate complete and up-to-date. 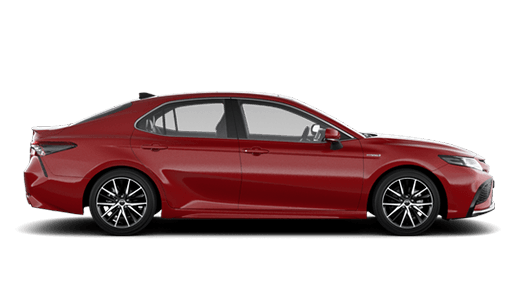 The security of information is important to Echuca Toyota and we take precautions to protect the personal information that we hold from misuse, loss, unauthorised access, modification or disclosure. How long does Echuca Toyota keep personal information? We will not use Commonwealth government identifiers ("Identifiers") (such as Medicare numbers) as our own identifier of individuals. We will only use or disclose Identifiers in the circumstances permitted by the Privacy Act. 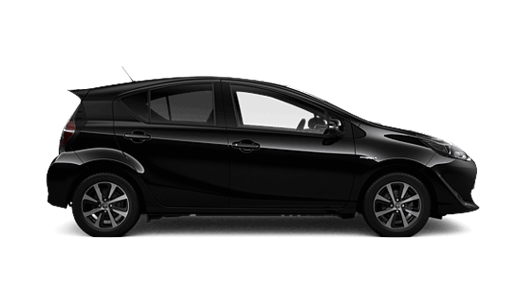 If Echuca Toyota transfers your personal information outside Australia, we will comply with requirements of the Privacy Act that relate to transborder data flows. 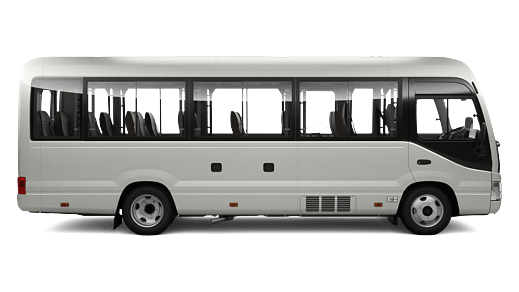 Please note that some of the servers on which Toyota Australia's customer information is held are located overseas and owned by Toyota Motor Corporation (Toyota Australia's Japanese parent company). 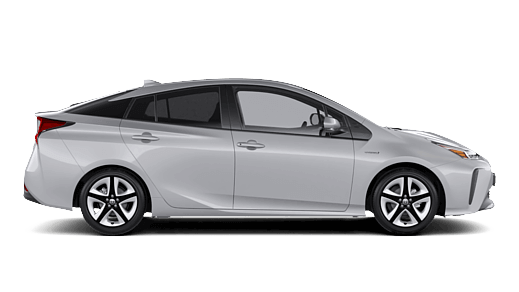 As a result, personal information collected and held by Toyota Australia may be transferred overseas to be held on these servers. 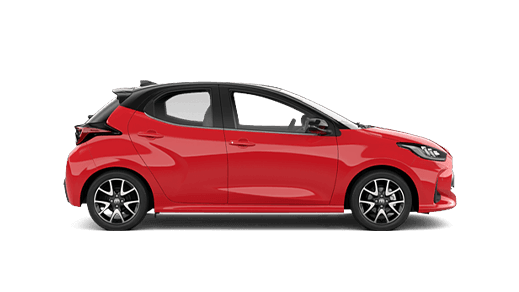 Please contact the Echuca Toyota Customer Contact Centre (details provided at the end of this policy) if you would like to access or correct the personal information that we hold about you. We will generally provide you with access to your personal information. 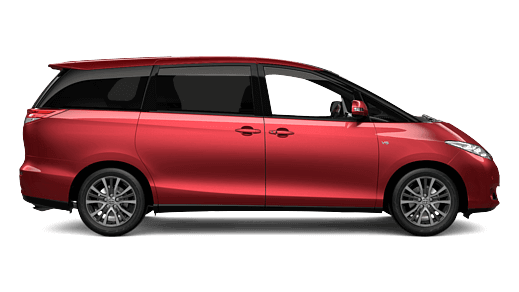 Depending on the amount of information requested, Echuca Toyota may charge an access fee to cover the cost of retrieving the information and supplying it to you. Access to personal information may be refused in a number of circumstances, such as where the information relates to anticipated legal proceedings or the request for access is frivolous or vexatious. If we deny or restrict your access, we will explain why. Similarly, in some limited circumstances we may not make requested corrections to personal information, in which case we will provide you with reasons for this decision. Any personal information provided to Echuca Toyota in connection with job applications may be used to consider the applicant for current and future employment and may be disclosed to our third party advisors to assist us in the selection and recruitment process. If your application for employment is successful, Echuca Toyota will rely on the exemption in the Privacy Act relating to employee records where applicable. If you have any concerns about the way your personal information is managed by Echuca Toyota, or believe that a breach of your privacy has occurred, please let us know by contacting the Echuca Toyota Customer Contact Centre (details provided below). We will respond to your concerns as soon as possible. We may amend this policy from time to time at our discretion. Amended versions will be posted on our website at www.echucatoyota.com.au and will be available from the Echuca Toyota Customer Contact Centre.